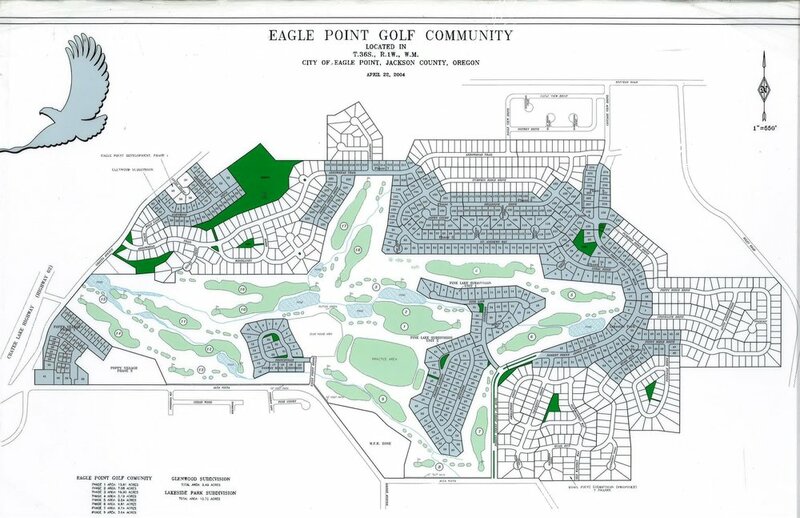 Quail Point includes 128 lots, which range in size between 8,000-10,000 sq. ft., in the Eagle Point Golf Course Community near Medford, OR. Medford, Eagle Point, and the surrounding area lie within Oregon's Rogue Valley. The moderate weather and pristine golf courses make the Rogue Valley a destination for retirees.